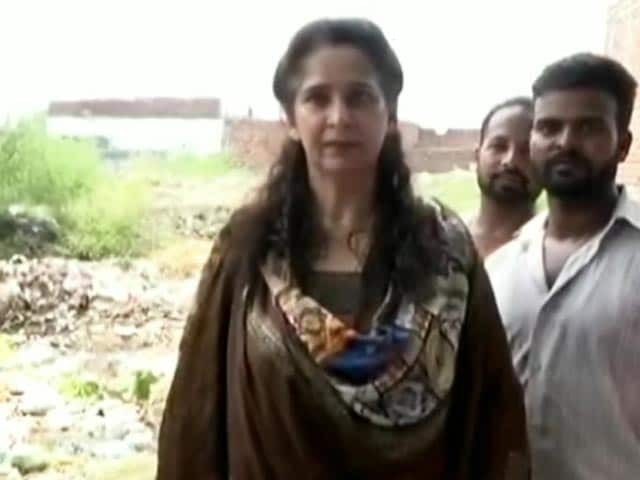 Punjab Local Bodies Minister Navjot Singh Sidhu today suspended eight officers of Municipal Corporation for alleged irregularities in construction of buildings. 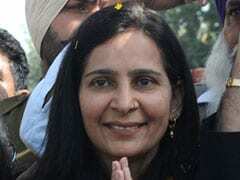 Navjot Kaur, wife of Navjot Sidhu, who quit the BJP in October will formally join the Congress, along with Awaaz-e-Punjab leader Pargat Singh on November 28 in Delhi. 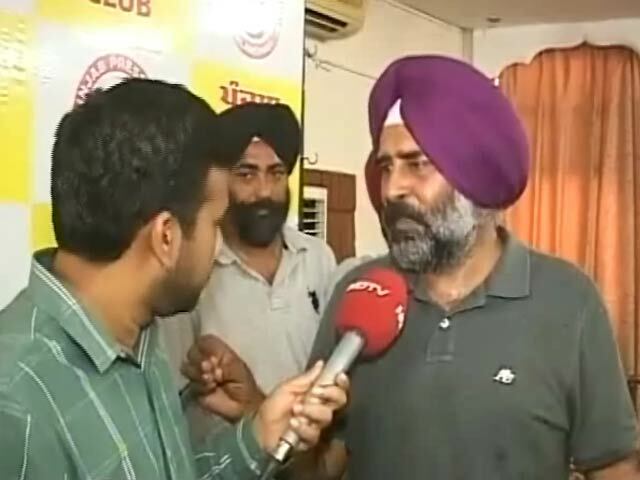 Former hockey captain-turned-politician Pargat Singh today resigned from Shiromani Akali Dal (SAD), accusing party chief Sukhbir Singh Badal of "betraying" the trust of people of Punjab. 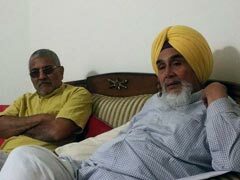 A day after Navjot Singh Sidhu, a former BJP Rajya Sabha MP, took swipes at Punjab's ruling Akali Dal and the AAP at the launch of his new political front Awaaz-e-Punjab, his close aide Pargat Singh on Saturday met with AAP's rebel MP Dr Dharamvir Gandhi at his Patiala residence. 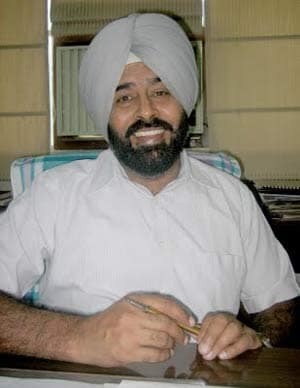 Indian hockey team's former captain and legislator from Jalandhar East constituency Pargat Singh has been suspended by Punjab's ruling Shiromani Akali Dal. 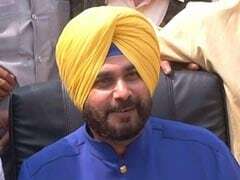 Sources close to Mr Singh say that he will soon join the Aam Aadmi Party. 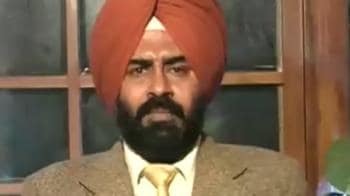 Former captain Pargat Singh said judging by India's recent performance over the last one year and injuries to key players, a last-four finish in the Hockey World Cup will be a big achievement. 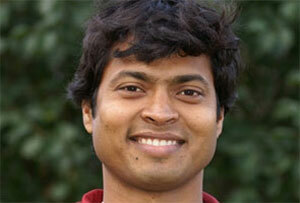 Dilip Tirkey says the team needs an Indian coach and suggests Pargat Singh can be perfect for the job. Pargat Singh played a key role in Michael Nobbs' appointment as India's chief hockey coach but the former captain now says it is high time the under-performing Australian is given the "marching orders". It is a very sad day to see India being pushed to the bottom of the table in the preliminary pool matches of the Olympic Games hockey competition. The 1-4 loss to South Korea has left Indian hockey at the crossroads once again. 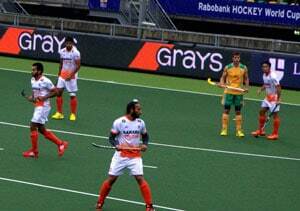 Indian hockey fans cannot be faulted for feeling dejected at the team's performance in the first outing at the Olympic Games against The Netherlands. 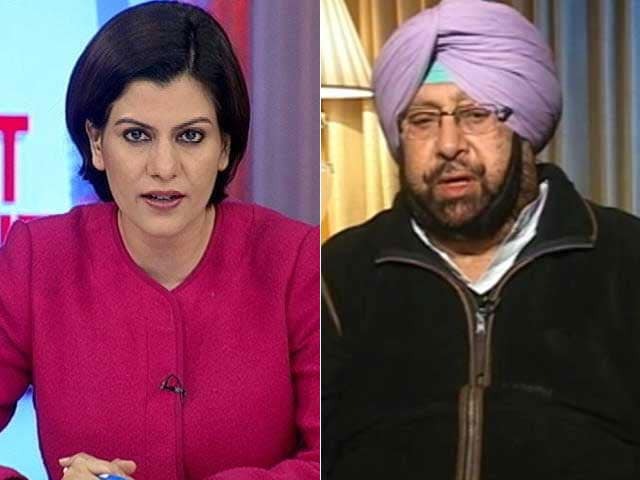 Former India hockey captain Pargat Singh today scored another victory, but this time on political turf as he became an MLA after winning from the Jalandhar Cantt constituency in the Punjab Assembly elections. 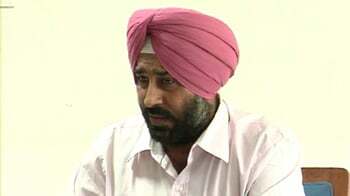 Former India hockey captain Pargat Singh on Friday threatened to take legal action against Harendra Singh if the ex-national coach continued to make "baseless" match-fixing allegations against him in future. Harendra Singh, who was replaced as India coach by Australian Michael Nobbs, Thursday hit out at former captain and his teammate Pargat Singh, saying that he has very little to show as an international except "fixing matches". 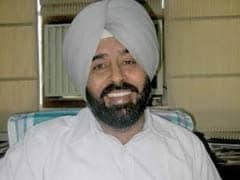 Former hockey captain Pargat Singh, who heads the Hockey India (HI) committee to look for a foreign expert for the Indian team, said qualifying for the Olympics will be a "big challenge". 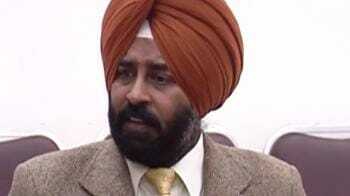 Former Indian hockey team skipper Pargat Singh has been elected as the new President of Hockey India.